Nationwide wedding car hire services. 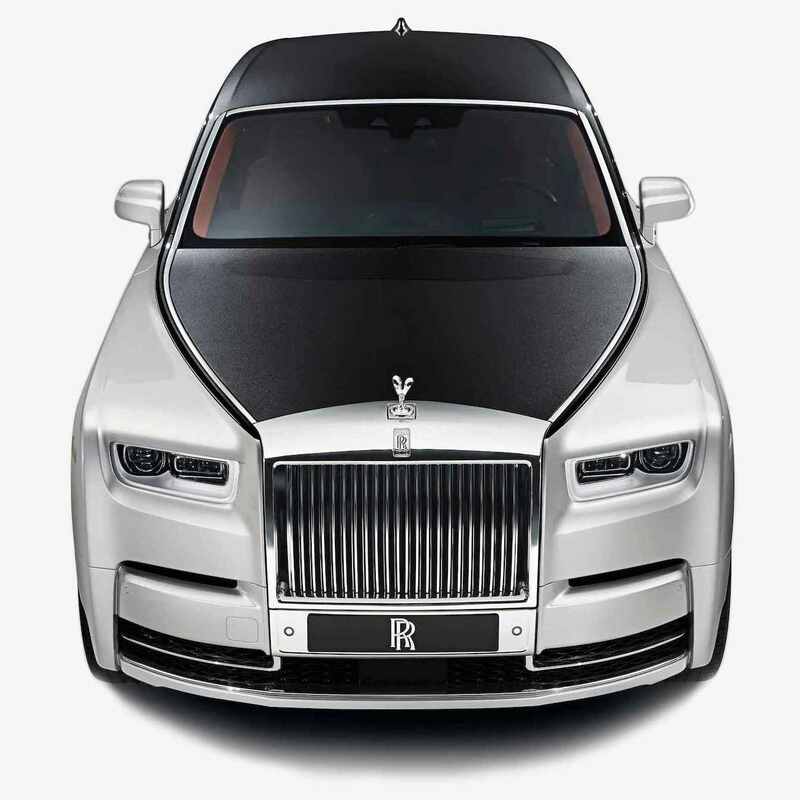 We offer a wide range of wedding cars from classic/vintage cars to Hummer limos to Rolls Royce Phantoms. Get a free quote..
Nationwide wedding car hire services. 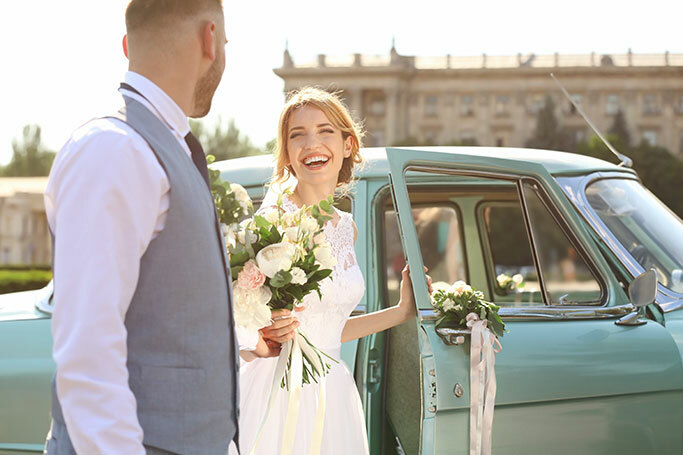 Welcome to Wedding Car Hire - The U.K's most popular wedding transport rental company offering affordable prices nationwide. This section will help you find relevant content and images of wedding cars available in your area. Please note that we offer wedding car hire nationwide in the UK, so if your area isn't listed here, we will still offer our services locally to you. Get an Online Quote now. England - wedding car rental services throughout the midlands. Scotland - wedding car hire services throughout Scotland. As well as chauffeur driven wedding cars, we can also provide self-drive luxury vehicles. This is often a popular transport option for your groom and best man, as we offer luxury sports cars for hire which are ideal for just two or three passengers. We have Ferrari's, lamborghini', Aston Martin's and many others which are available for wedding day hire.